Year 9 NBCS students with Team YDK were crowned RCJA (RoboCup Junior Australia) NSW Junior Robot Soccer Champions in August at UNSW and qualified automatically to enter the Australian Open. 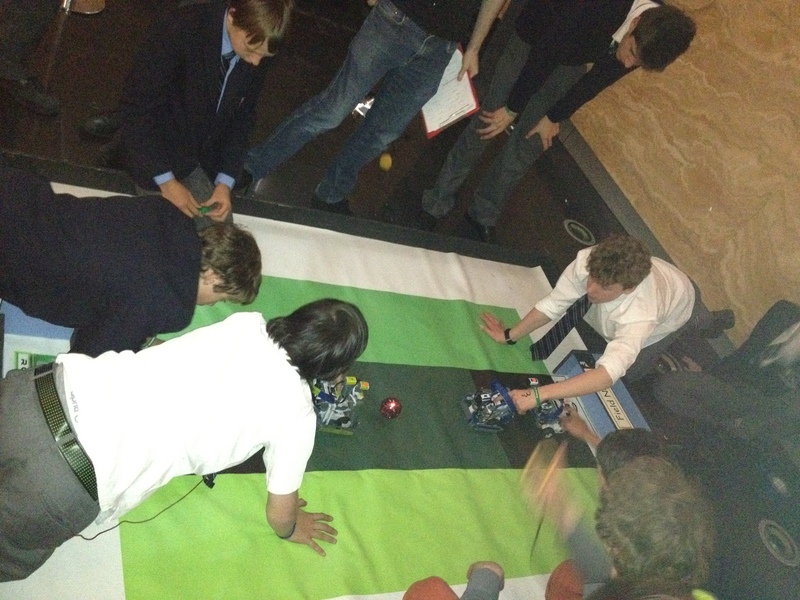 Year 10 students were also encouraged to enter the National competition due to the high levels of Artificial Intelligence programmed into their Botteroos robots. 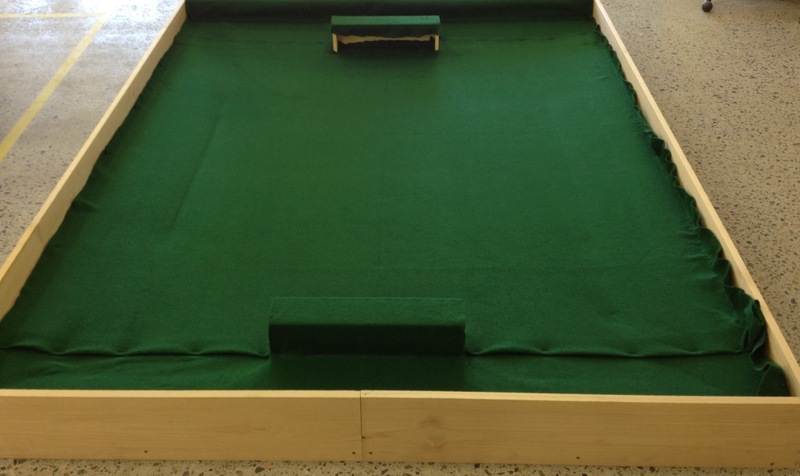 The RCJA Australian Open took place from September 21-23 at the ANU (Australian National University) in Canberra. The NBCS students (and robots) were well supported by family members who applauded their efforts over the week-end. Here is a short video of highlights of the RCJA Australian Open, at the ANU in Canberra from 21-23 September, 2012. The video was produced and edited by NBCS Year 9 student, Simon Worthington. Team YDK (NSW champions) started the Saturday qualifiers with 2 wins but narrowly lost their 3rd game 4-3 and missed out on a favourable draw in the finals on Sunday. In the Round of 16 game, they scored all the goals in a closely contested 5-3 loss and so their wonderful adventure ended. Team YDK students were: Ellis Abrahams, Matt Evangelidis, Tim Mason, Ben von Stebut, Louis Wagstaff. The Botteroos rebranded their image to become Team R2D2. They had a tough start against the Dream Team from Trinity College Collac, Victoria but bounced back to beat the Queensland champions 5-0 in their 2nd game. They won their final game on Saturday to qualify for the knock-out finals on Sunday. Just like Team YDK, Team R2D2 scored all the goals in a 5-3 Round of 16 game but fortunately they scored less own goals to progress to the Quarter-finals where they beat a Victorian team 10-4. The semi-final was a rematch of their first game against The Dream Team but despite losing, they showed significant improvement since that first game which was very encouraging. The real bonus from finishing as a semi-finalist was announced during the awards ceremony when they were officially invited to participate in the World Robotics Olympiad as one of Australia’s representatives in Jakarta next November. The Team R2D2 students are: Aaron Watson (Year 9), Cody Lovett, Niall Powers and Lachlan Stone (Year 10). Daniel Clarke (year 10) was also in the team but was unable to travel to Canberra due to Pride of Australia commitments. View the full post to get more details and see more photos on the Robotics page for the Australian Open. 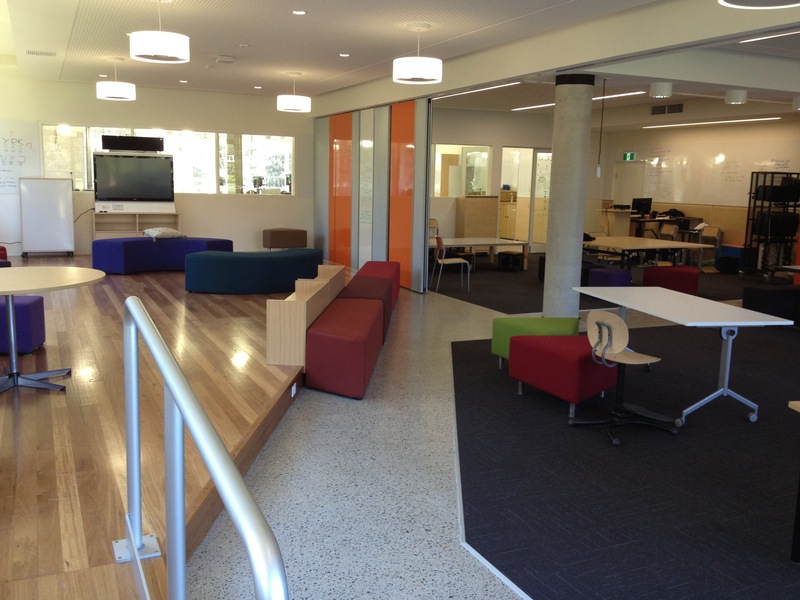 My Year 9 / 10 IST students moved into the Design Studio of the new Greenway Centre for Design & Technology at NBCS at the start of Term 2. 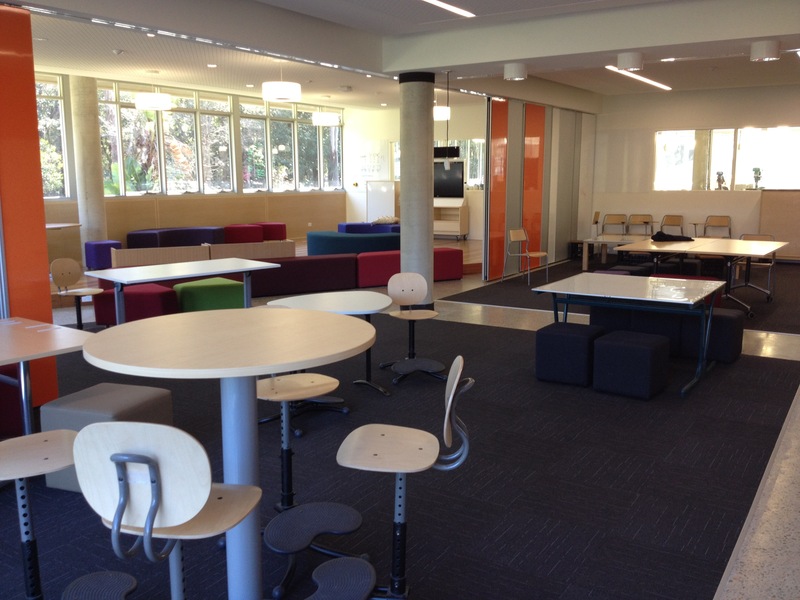 Their enthusiasm for this fabulous new learning space was matched by their desire to have meaningful collaborative challenges to make the most of the learning space. The big challenge came in the form of their major project in Robotics being to prepare their teams for the annual RoboCup Junior Australia NSW OPEN which was staged on Monday 20th August at the Science and Innovation Centre at UNSW. 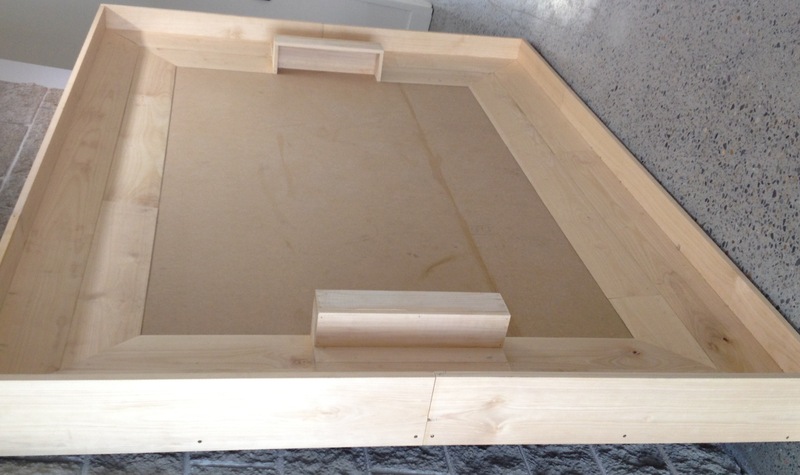 The students brainstormed using available surfaces on walls, windows doors and whiteboard tables. Each team member was able to bring particular qualities to their team with skills such as Robot Design, Programming the Artificial Intelligence for the robots to allow for creative thinking for defence and attack and of course project management to keep everything on track. 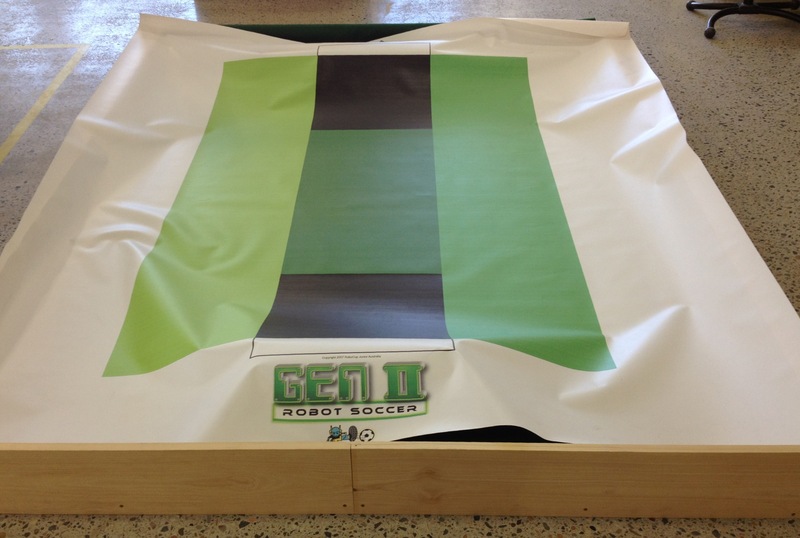 Deep learning occurred as a natural consequence of their clear passion to succeed as teams that could be competitive at the RoboCup competition. Stephen Harris sent a blog link to the executive team at NBCS “The Key Ingredients of a Successful Team“. All three elements were clearly evident in this project: 1) A big challenge; 2) People with a passion to perform and 3) Space to excel. 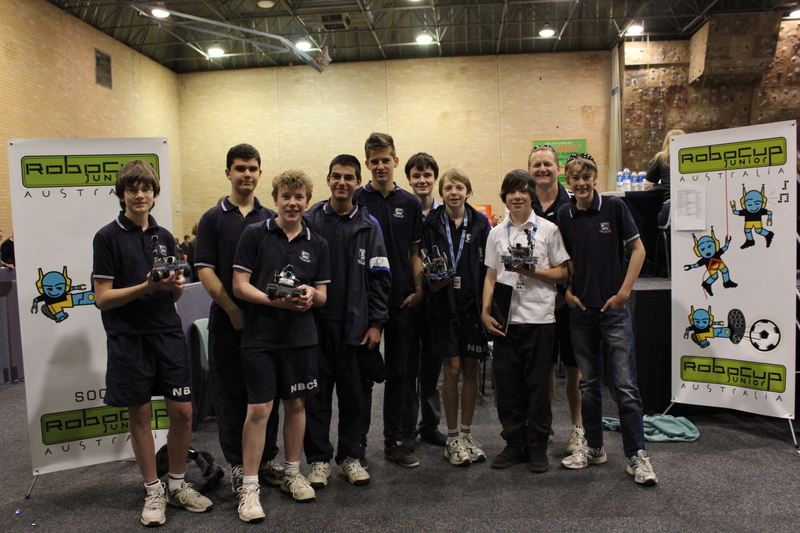 Two RoboCup Soccer teams represented NBCS: The Botteroos from Year 10 and Team YDK from Year 9. Collaboration between the teams as a means to fine tune problem solving and analysis worked well before the competition allowing each team to grow in confidence that they could achieve the definite deadline of a competition to test their skills. Even on the of competition, each team would analysis the challenges presented of the matchplay so that they could learn from each other and with each other. The NBCS teams navigated their way successfully from their pool groups to meet each other in the Quarter-Final. The Botteroos attach robot seemed to be programmed with the best AI of any robot in the competition. Its keeness to seek and track the ball with its infra-red sensor resulted in many goals being scored but unfortunately an occasional glitch in its compass sensor saw it scoring own goals as well as regular goals. Team YDK won out because of this. All NBCS efforts turned to ensuring that the Year 9 Team YDK robots were successful for the remainder of the competition. The semi-final and Grand Finals were both won on a 2-1 scoreline with golden goals in extra time add to the intense thrill of the concluding stages of the competition. The passion to perform and succeed was rewarded with Team YDK from NBCS Year 9 winning the competition and being crowned NSW State Champions in Robot Soccer. 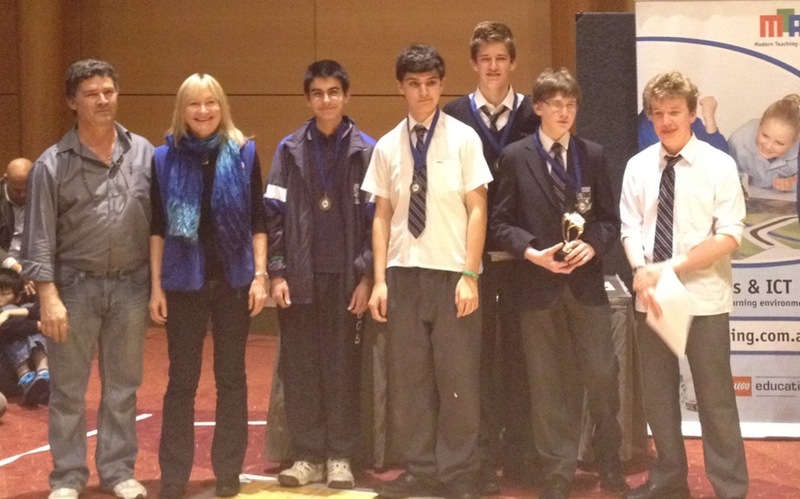 They will go on to represent NSW in the National finals in Canberra in September. Such was the competitive excellence of the Year 10 Botterroos team that they were also recommended to enter the Nationals competition. u or at the NBCS reception. When I walk into a classroom the physical environment shouts at me. It tells me what is valued, how students learn and where the power is. 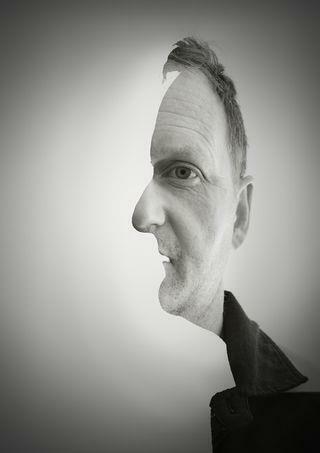 What would this tell you? Does something happen in the minds of students as they move from primary to high school? 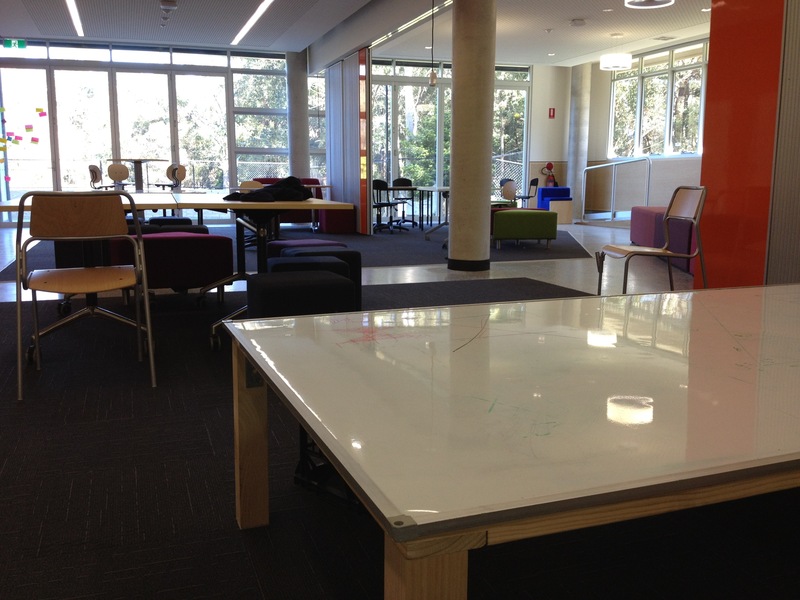 Maybe an inviting physical environment won’t be appreciated by the students or is it a distraction to ‘real learning’. Please navigate your way through my ePortfolio by following the links to the relative page topics listed in the header menu above. I continually add content to this ePortfolio which includes adding more detail to past projects as well as adding new material. If you need more information about any published scetion, please contact me. A copy of my resume may be found in the “LinkedIn profile” folder in the .box widget (below left).